My purse tells me I'm a drugstore / high street-makeup lover, but my heart belongs to the wonders of high-end beauty. 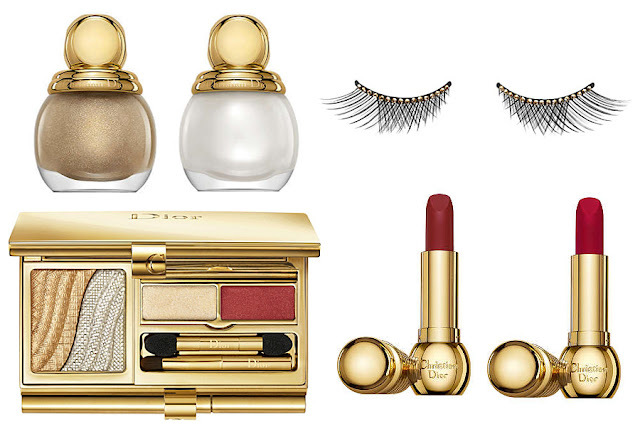 The new Grand Bal collection from Dior for Christmas 2012 in its luxe shiny gold packaging is simply stunning and puts me in mind of what a real life Cinderella would use to get ready for the ball. My favourite product has to be the nail polishes in their amazing magic potion style bottles. The golden mink Diorling (left) looks like a pretty magical colour too. Gorgeous shimmer. 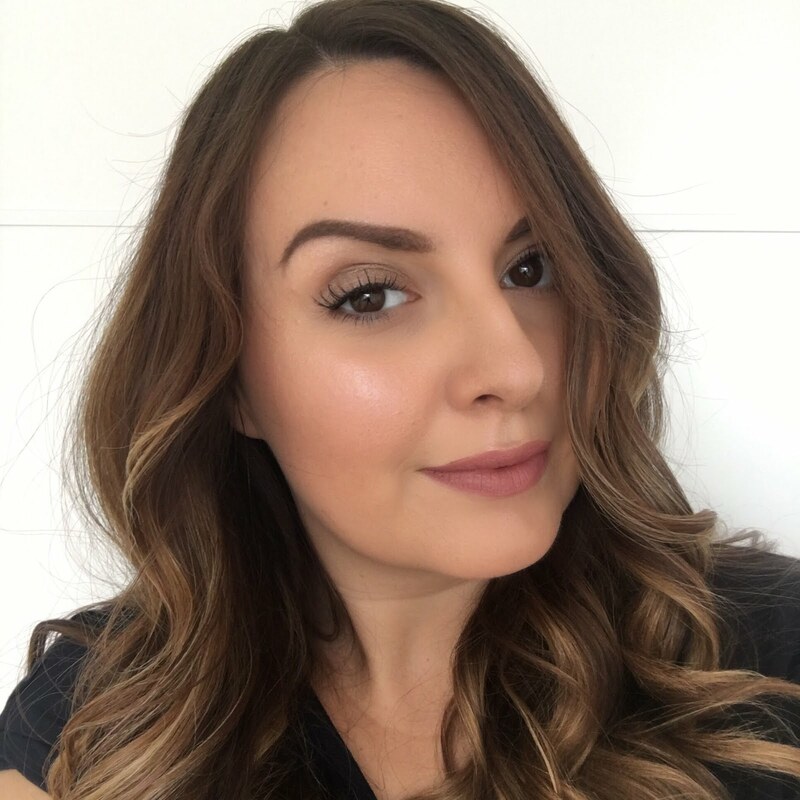 I was thrilled to be sent one of the pairs of lashes from the Grand Bal collection - these are the gold drops lashes and they have to be the most glamorous lashes I've ever owned. My photo is totally not doing them justice - damned dark nights. As you might be able to tell, I didn't put these lashes on properly for the above photos - I just road tested them very gently - they're too special for wearing about the house with nowhere to go! These are most certainly Christmas lashes and I will be storing them away safely until my first Christmas night out comes along. I may even wear them on Christmas day to add a little extra sparkle to the dinner table! 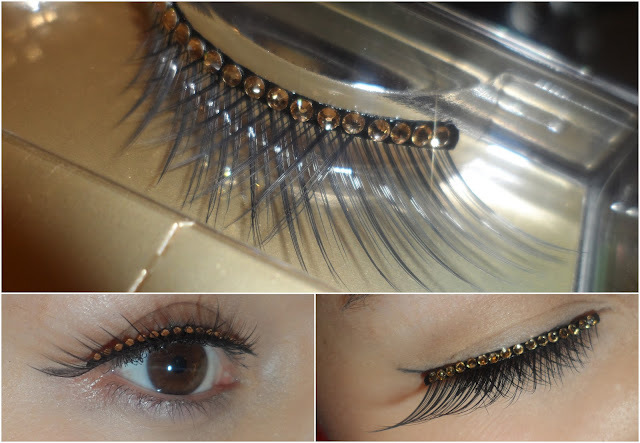 I love the extra long winged outer corners - these are seriously glam lashes. I've seen other lashes with diamante on that looked quite tacky, but somehow these manage to be ultra sophisticated I've never tried lashes that cost this much before, and I could instantly see and feel the quality. The lashes are very sturdy including the banding where the gold jewels are attached and this seems to make them much easier to apply than most lashes. I think I could easily get several outings in these before they'd show any wear and tear. They come with glue too. Is anything from the Grand Bal collection catching your eye? I absolutely adore the nail polish bottles, so cute! It's such a luxurious collection.